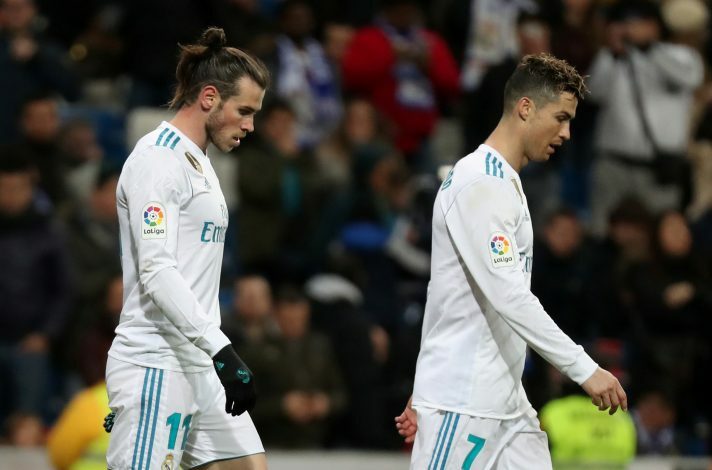 Manchester United are in for a Real Madrid superstar, but contrary to common belief, they would rather prefer signing Cristiano Ronaldo than Gareth Bale. Though fans and media were publicly told not to expect any big-money transfers after Alexis Sanchez’s shock move to Old Trafford, reports suggest that an opportunity to sign Los Blancos’ star will not be wasted by United. As opposed to the reports that have insisted for so long that Jose Mourinho wants the Welshman in his ranks, the Red Devils actually prefer to arrange a return for Ronaldo, according to Diario Gol. The Portuguese forward suffered a very slow start to the season, leading many to believe his career at the top-level had hit a dead end. This led to a lot of speculation, which claimed that the Galacticos no longer wanted their talisman at the Bernabeu. However, the former Manchester United man has since led his side valiantly in the Champions League. The five-time Ballon d’Or winner has also been Real’s best performer this season, despite a really poor first half of the campaign. And now, despite the disappearance of such speculation, the Mancunian giants are reportedly planning a grand return for one of the best players in their history. On the other hand, the last two times the Portuguese international was linked with a return to Manchester, he emerged with a new and improved contract at the Spanish capital. This only makes it unclear as to whether the English giants are seriously considering making a significant move for the 33-year-old.